The Poker Room at Thunder Valley Casino Resort | Lincoln, CA: Can They Get There? 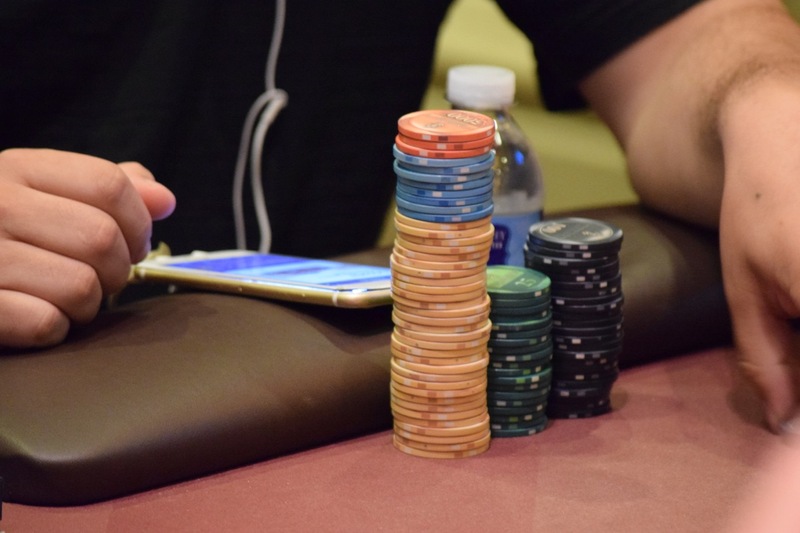 18 Players remain in Day 1B and the Hard Stop for the night is 17 .. or the end of Level 15. There's 22 minutes left in the level. Is one more player going to hit the rail before time expires for the flight?